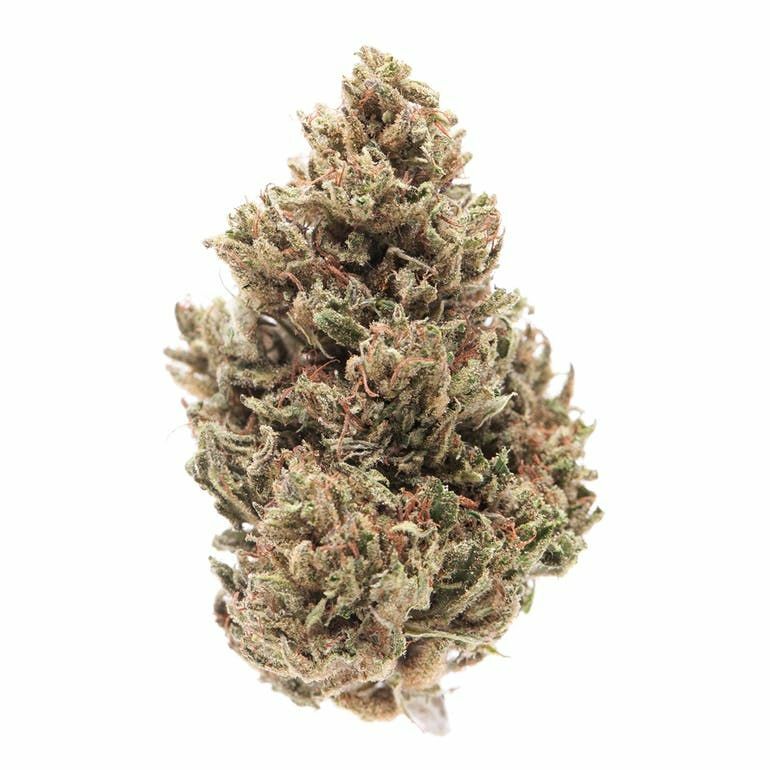 ACDC is a sativa leaning hybrid phenotype of the high-CBD cannabis strain, Cannatonic. One remarkable characteristic of ACDC is its THC:CBD ratio of 1:20, meaning this strain induces no psychoactive effects. It consistently produces this ratio showing very little variation among seeds, which was one of the first of its kind. East Forks cut has hit record number highs of terpenes for their strains this year with over 5% content creating delicious sour fruit and forest aromas.